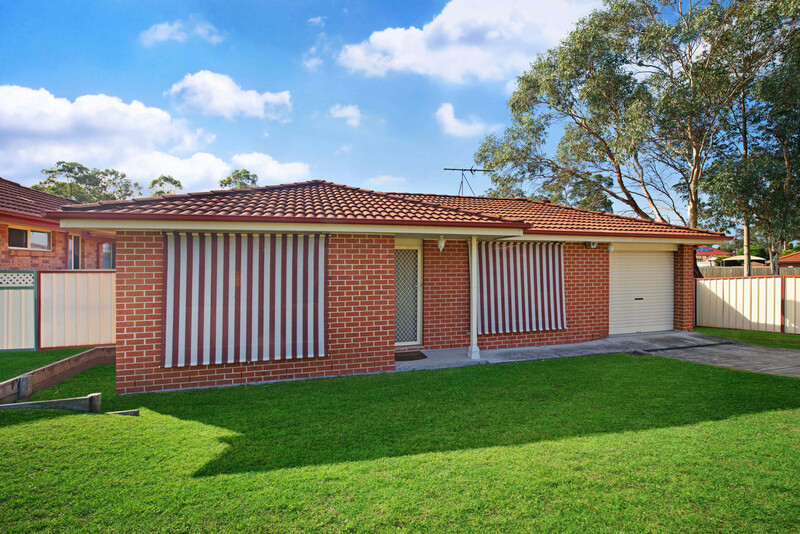 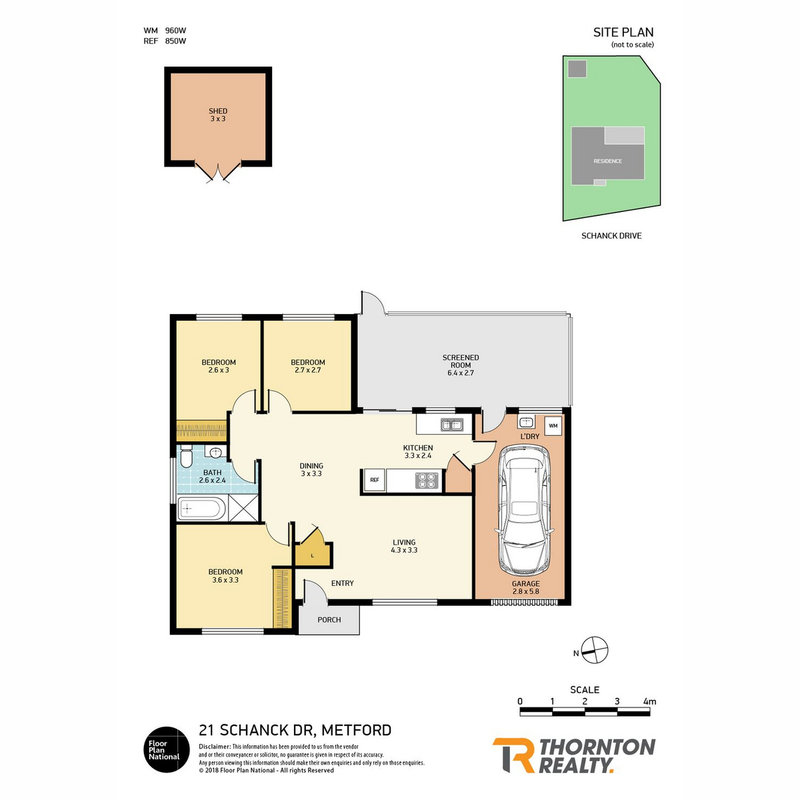 Opportunities in Metford in this price range are becoming very scarce so don’t delay inspecting this well-presented home that provides a great entry into the market for both the first home buyer or investor with rental potential of $370 – $380 per week. 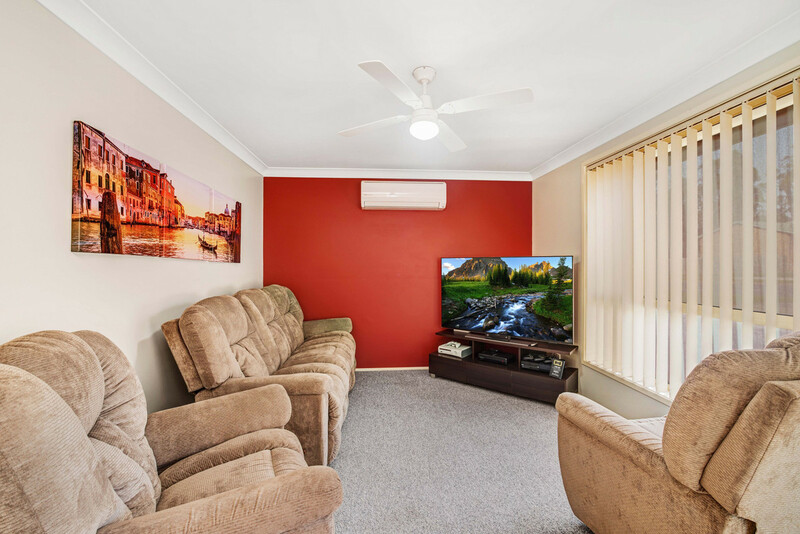 The lounge room is spacious and offering a ceiling fan plus split system air conditioning. 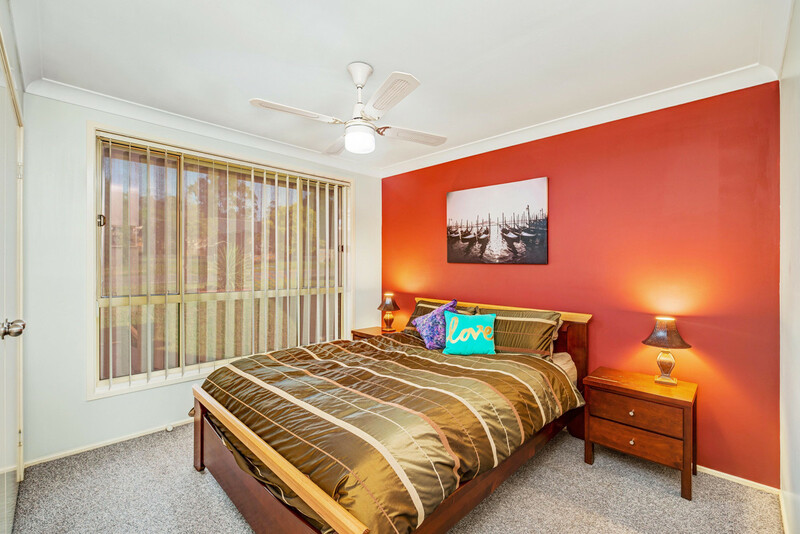 The large master bedroom offers a ceiling fan with built in wardrobe, whilst the other bedrooms are comfortable in size. 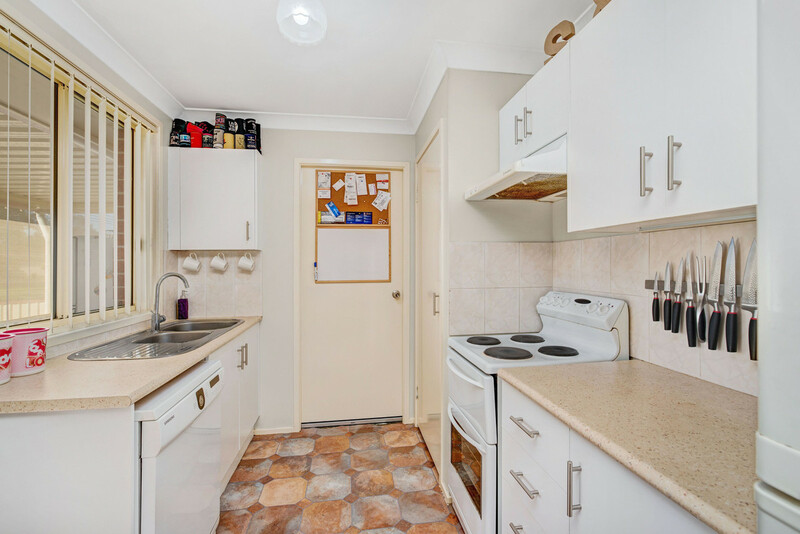 The dining room adjoins a very functional kitchen with all the creature comforts, whereby there is also view through the enclosed sunroom through to a sizeable backyard with ample room for kids and pets to romp around. 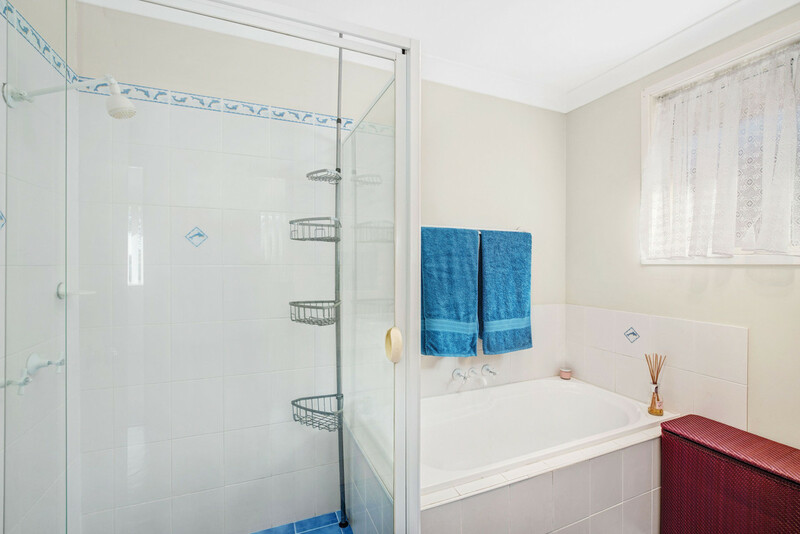 A single car garage also provides ample storage, and there is also side access to the backyard if you require room to get a boat or caravan off the street. 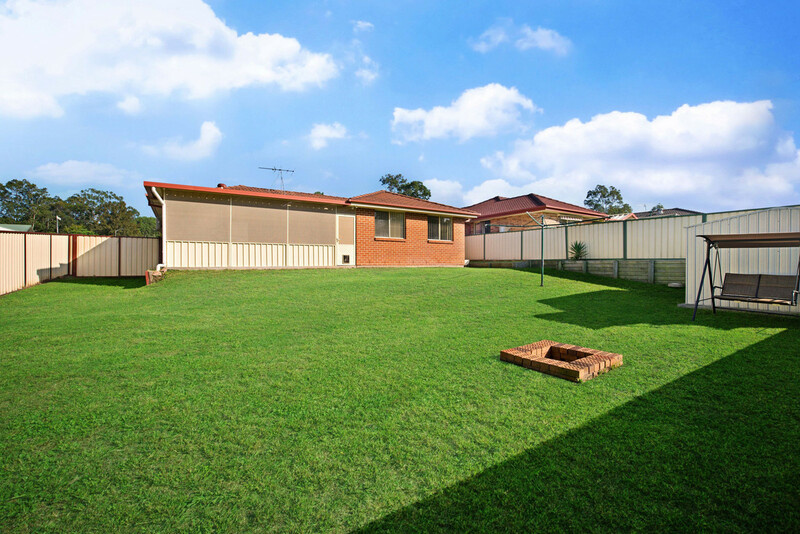 Metford is being hailed as one of the next big growth suburbs with extremely convenient proximity to the impressive Stockland Greenhills Shopping Precinct as well is the future brand-new Maitland Public Hospital!